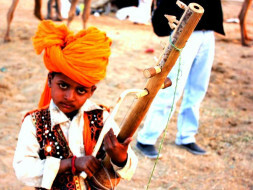 Indian has been a land of oral traditions - passing of knowledge from one generation to the other through songs, tales etc. Even Vedas existed in the oral form for centuries. A report by IGNCA to UNESCO mentions that more than 60% of the folk music of India is either extinct or dying quickly and soon will become parts of our forgotten history. We believe that safeguarding is not just about documenting the ICH and building inventories, but it also carries a responsibility to sensibly present this content. It is with this understanding that Espírito Kashi was founded. Espirito Kashi (a luminous state of mind) is an avant-garde media organisation rooted in Varanasi. 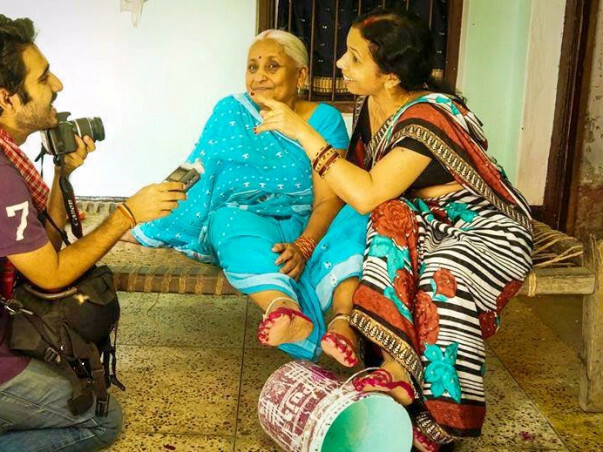 It is actively working towards safeguarding the intangible cultural heritage of India through the medium of visual anthropology. It produces aesthetically-rich audio-visual content based on the folklore of India. 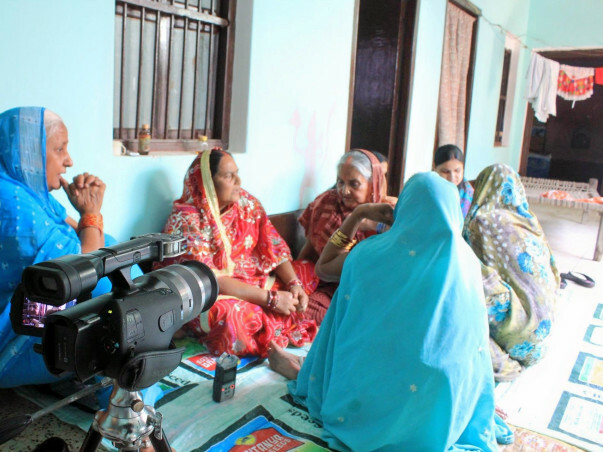 Espirito Kashi uses new media technologies to disseminate the content online as well as offline in rural India. This content is ethnographic in nature and aims to make the audience participate in the performance, break the cultural barrier between the viewers and performers, and thereby, increase cultural sensitivity. You can visit their website and read/watch interesting stories on folk culture, mythology, and traditions of Varanasi, the cultural capital of India. All the best Rajat. We are proud of you.